The Young and the Restless star Kristoff St. John has been hospitalized by the police after he threatened to shoot himself on Thursday, October 19. Reports indicate that the soap opera star has been placed under psychiatric evaluation after he allegedly threatened to kill himself with a gun. Police seized 2 guns and placed Kristoff on a 72 hour hold for mental evaluation. Friends and family members say that Kristoff St. John had been feeling upset about the 2-year anniversary of his son Julian St. John’s suicide. He died on November 23, 2014. He killed himself while getting treatment at the La Casa Mental Health Hospital in Long Beach, California. Kristoff filed a wrongful death lawsuit against the hospital, claiming there was evidence that the nurses at the facility were supposedly falsifying health records. Staffers were supposed to check up on him every 15 minutes but according to Kristoff, that never happened. So far a rep for the actor has not made any comments about the allegations or about Kristoff’s mental state for that matter. 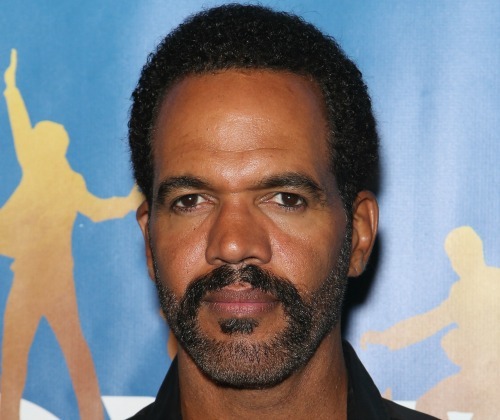 In the meantime, don’t forget to check back with CDL for all the latest news and updates on Kristoff St. John’s condition along with The Young and the Restless spoilers right here.